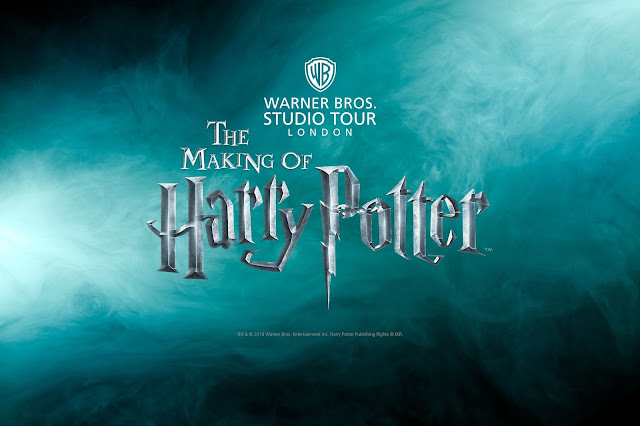 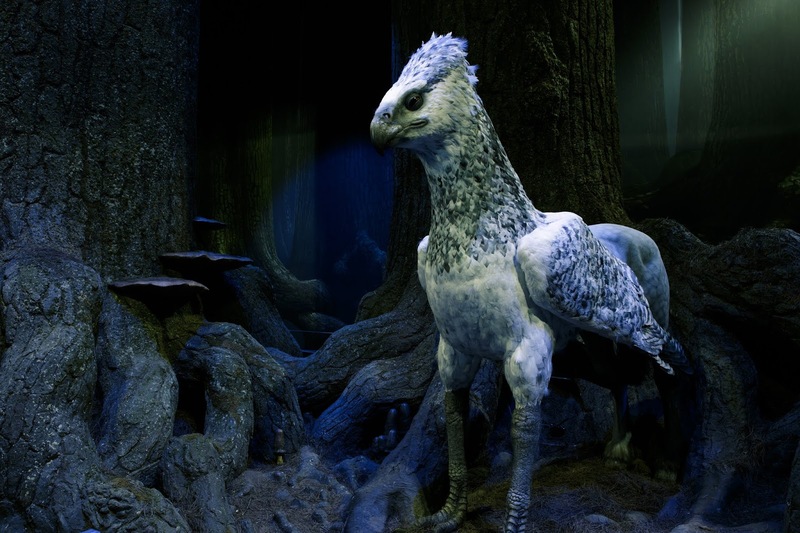 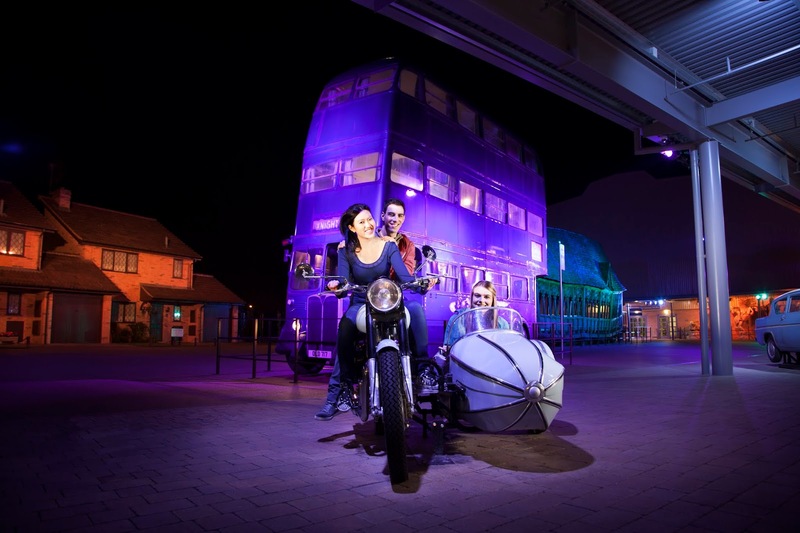 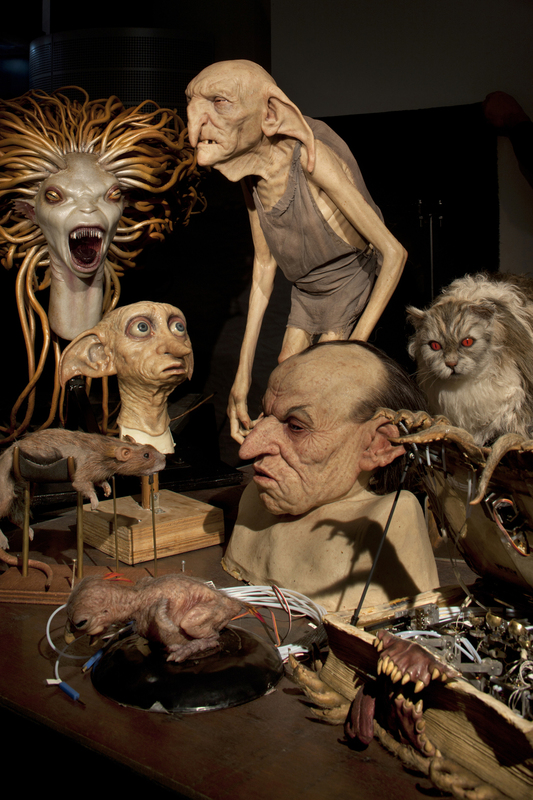 Tickets for Harry Potter - Warner Studio Tours are extremely popular, and there are tickets across a number of suppliers. 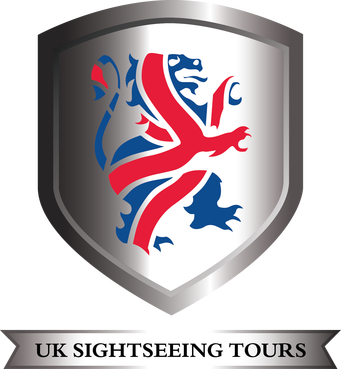 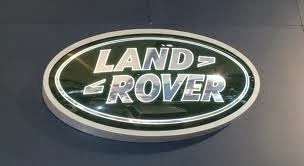 We have listed the primary sources for services with transport services including combination tours with other tours. 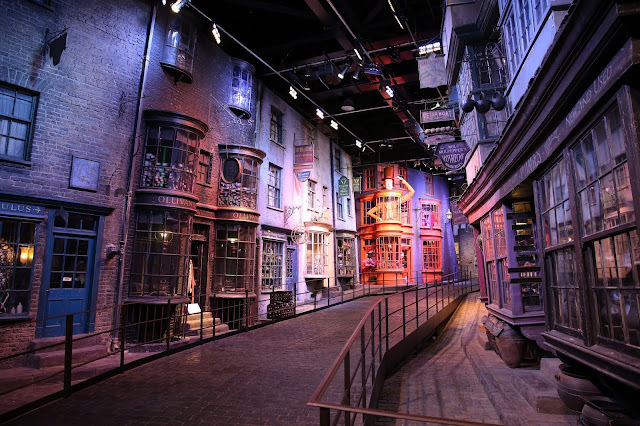 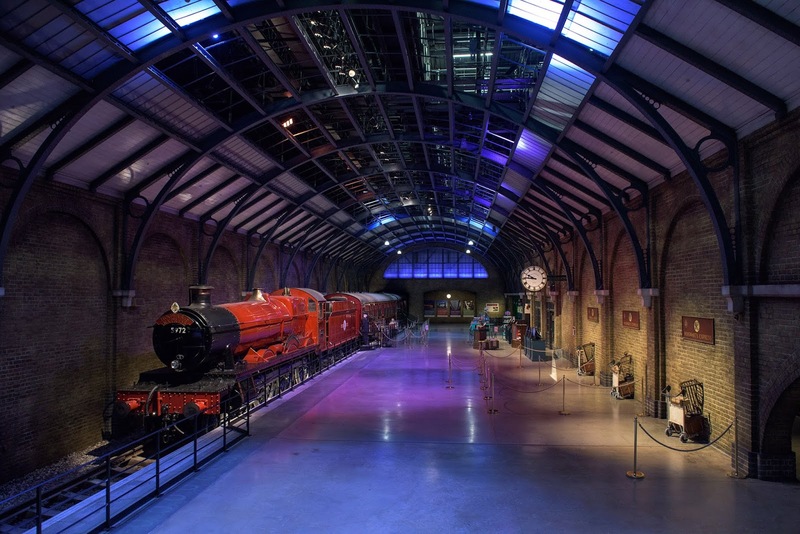 Spend an incredible 4-hours exploring this magical, behind-the-scenes world, with iconic props, costumes and fantastic studio sets, including Diagon Alley, Platform 9 ¾ and the Forbidden Forest.